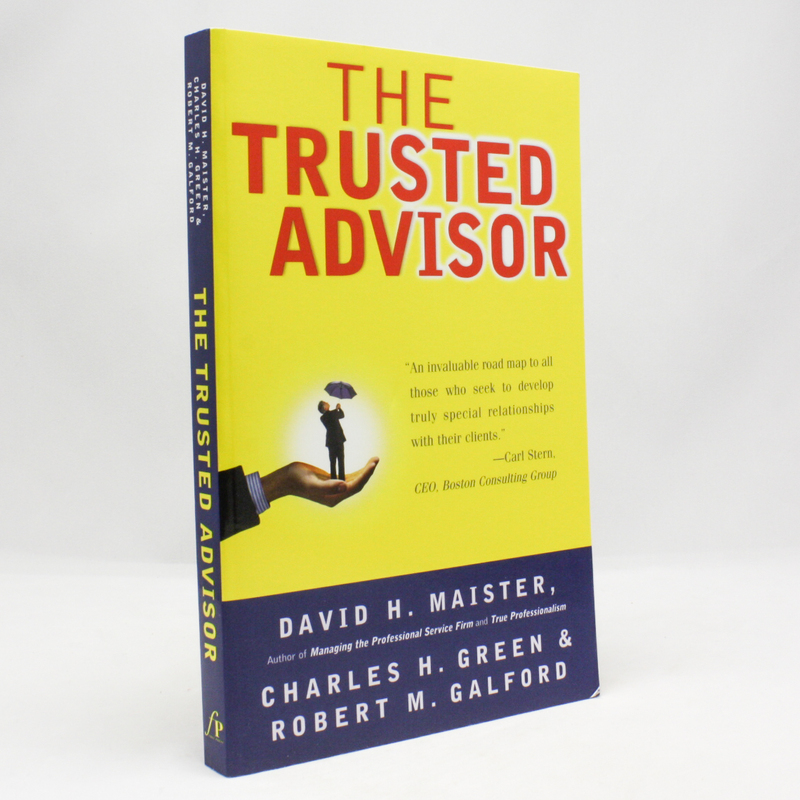 The Trusted Advisor - IFA Vintage and Current Book Library - Index Fund Advisors, Inc. This immensely readable book will be welcomed by the inexperienced advisor and the most seasoned expert alike. The authors use anecdotes, experiences, and examples -- successes and mistakes, their own and others' -- to great effect. Though they use the professional services advisor/client paradigm throughout the book, their prescriptions have resonance for other trust-reliant situations -- selling, customer relationship management, and internal staff functions like HR and information technology.